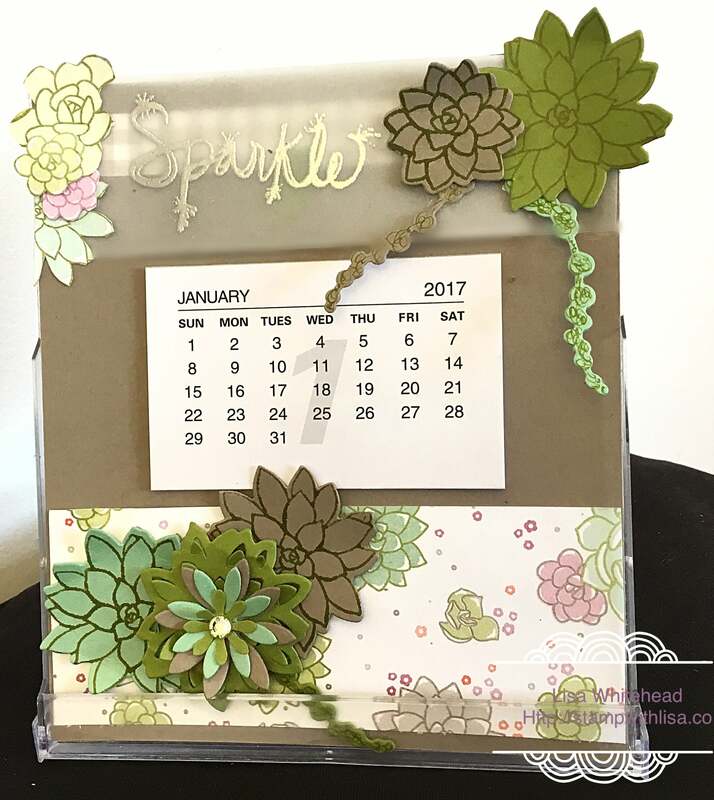 Here’s a link to the tutorial for making this calendar, I will be posting tutorials for all of the cards/projects made with this bundle over the next couple of weeks. 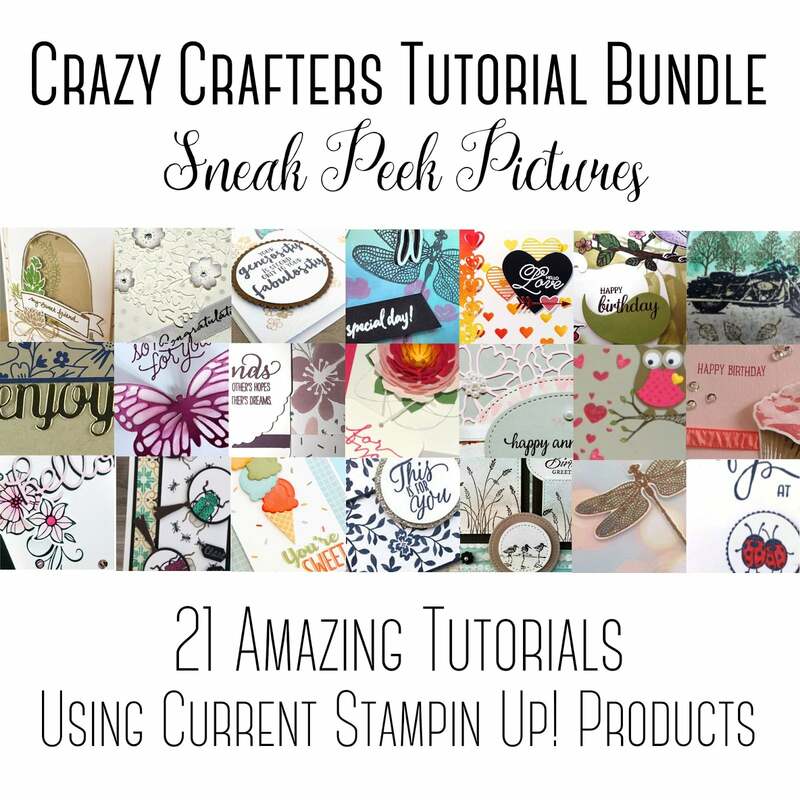 As a team, we have a great tutorial bundle available-21 projects using current Stampin Up products for $25 AUD, available through this link. I hope you have a wonderful NYE and all the best for 2017! Please click to return to the Crazy Crafters highlights and to vote for your favourite project here! Very nice Lisa – a great idea! Once again – I am both inspired (and distracted!!). Thanks Lisa – great to see you haven’t given up on the calendars!! Terrific idea – beautiful and very useful! Where did you get the calendars? I’ve been trying to find ss source. Thank you if you can help!